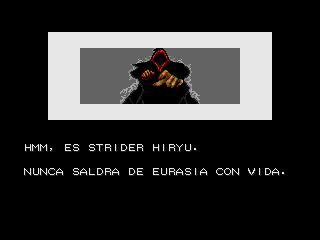 Strider is an action game for the Sega Genesis. 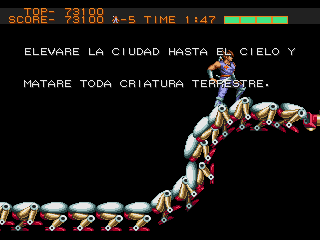 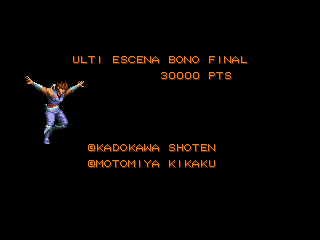 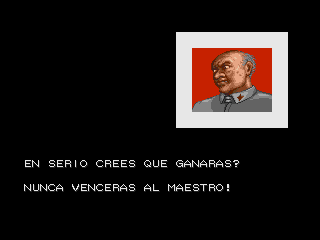 Translation to Spanish for the game Strider, for the Sega Genesis/Megadrive. 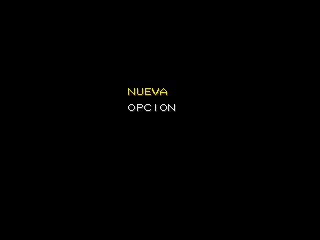 Translates everything except the top bar and the “PRESS START BUTTON” strings.